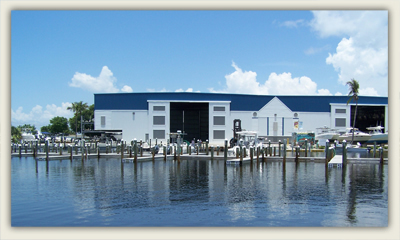 Four Winds Marina is the only full-service boat storage facility on Pine Island that leases its own slips and dry storage space, providing night-time security patrols and security cameras. Minimum 3 month charge on all dry storage. 20' minimum charge on all types of storage and services. including bow pulpits swim platforms and brackets. 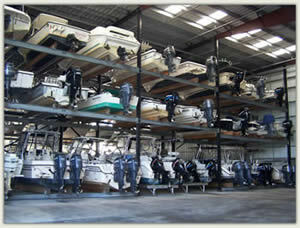 to get details about our storage and dockage.